Your hot water heater is essential to many parts of your life, whether it’s laundry, bathing, or heating. It’s also the most expensive part of your plumbing system. 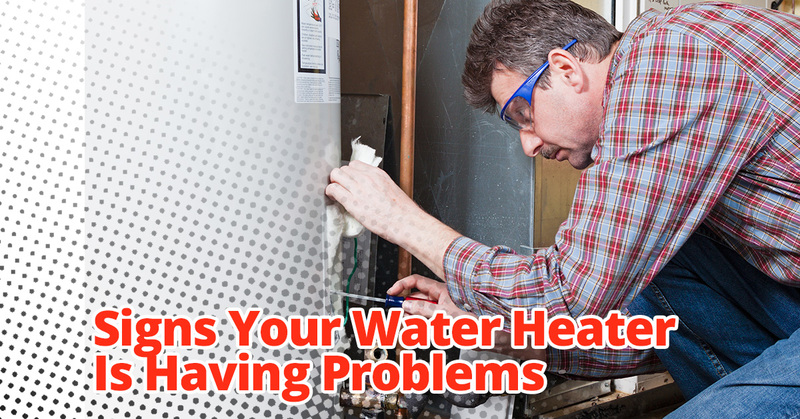 The team at Tippetts Mechanical is experienced with water heaters, and we know the signs that a heater needs some attention. Read on to learn more! If you hear creaking, knocking, banging, or whining noises, your heater is trying to tell you to call Tippetts Mechanical. All hot water heaters eventually build up a layer of sediment in the bottom of the tank. Whenever the sediment touches the heating element, it burns and makes noises as it does so. We will flush your tank to solve the issue. Is it Time to Replace the Heater? Most water heaters last around 10 years. Their warranties often extend that long, too. If your heater is over 10 years old and is exhibiting any of the issues we discussed above, it’s time to get a new heater. If your hot water heater sees a lot of usage, it will probably need to be replaced sooner. Growing families have to be aware of their increased impact on the heater and plan accordingly. If you live in an area where the water has a lot of minerals, the minerals may clog up the water lines and shorten your heater’s life. Turn to Tippetts Mechanical for the best water heater repair in Las Vegas. We are here to help!